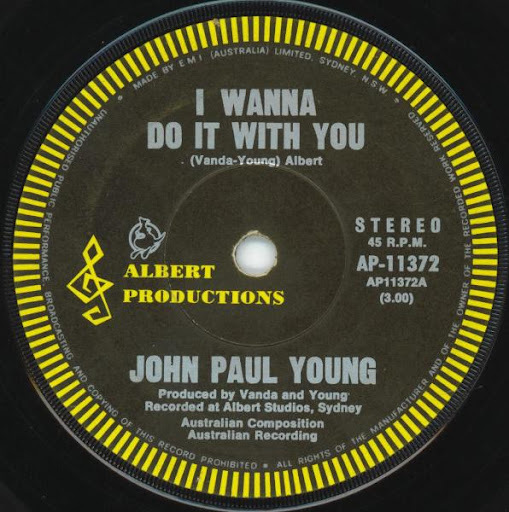 Song of the day: John Paul Young – "I Wanna Do It With You"
Song of the day: John Paul Young – "The Love Game"
Song of the day: John Paul Young – "Yesterday’s Hero"
There’s another version of “Yesterday’s Hero”. 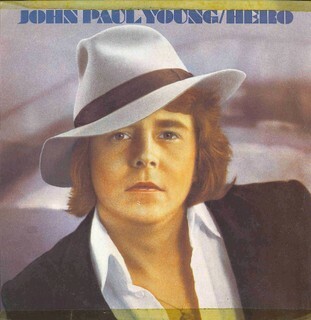 It was recorded by the singer/actor Paul Nicholas for a 1979 movie called Yesterday’s Hero. The movie was written by Jackie Collins, and it stars Ian McShane, Suzanne Somers, Adam Faith, as well as the aforementioned Mr. Nicholas. I don’t know why I’m telling you all of this. 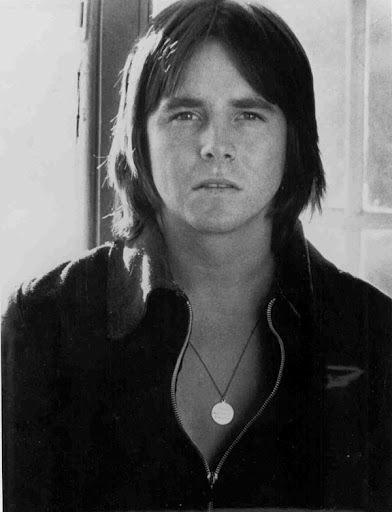 2. maybe the band who recorded the tribute didn’t know that “Yesterday’s Hero” wasn’t a Rollers original. 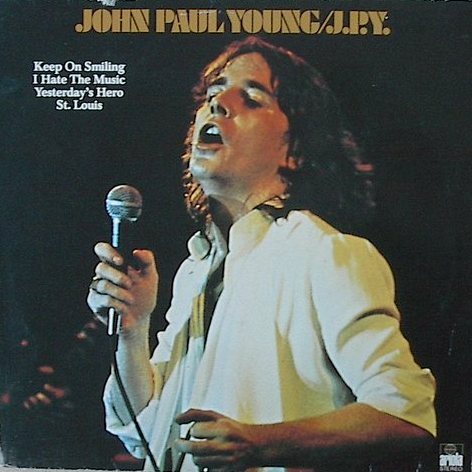 Song of the day: John Paul Young – "Where The Action Is"
Song of the day: John Paul Young – "I Hate The Music"
“I Hate The Music” was one of two singles released from JPY’s 1976 album, J.P.Y..
Song of the day: John Paul Young – "Pasadena"
As a result, I’ll have to forgo my usual blatherings (“Yay!”, I hear you say) and just present you with the song. 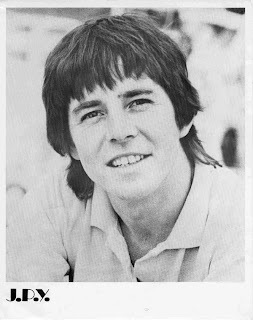 You are currently browsing the archives for the John Paul Young category.